Volker and crew were great.... expensive, but well worth it. Our house is finally water tight, and they resolved several issues created by shoddy work from other contractors. He is very transparent on his pricing, his standard of workmanship and materials is very high. In this market dominated by uncertified and unprofessional amateur contractors willing to cut corners to make a buck, he is a breath of fresh air. Matt is a star! He came out and arrived at his pre arranged time from a week prior, and set to work installing a new fixture. The plumbing suppliers had provided the incorrect drain, so he went out and sourced the proper one at no additional cost. He actually saved us some money on this item. Matt is a true professional, and we would recommend him to anyone who is looking for an honest, professional plumber. The shoddy work by Peter cost us over $50,000 in remediation! 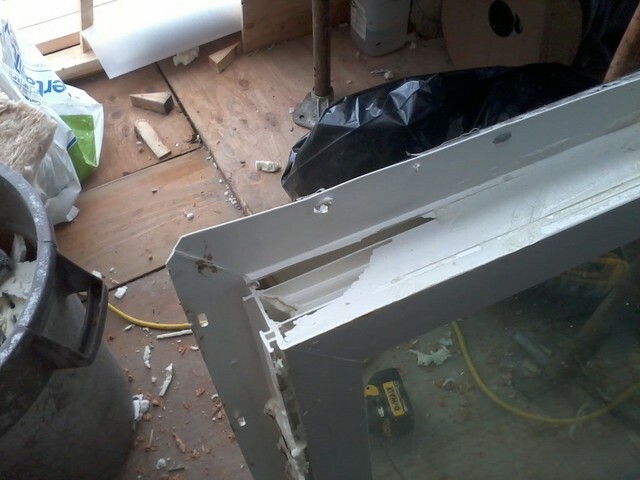 They ruined several of our new windows by cutting them to fit, but also did a negligent job of waterproofing. We had to rebuild the entire side of our house after they were finished... and they don't return phonecalls. We will be going to court to resolve this. He didn't have the expertise in this type of work, but plodded forward anyway. A nice enough guy, but completely beyond his limitations with stucco and detailed installations. At one point he had his rookie 17yr old son working alone on the project unsupervised.